Every educational program has a philosophy to create a foundation for the program. Here are a few things we stand on as educators, dancers, and as a studio. Make sure that whatever program you participate in, you are familiar with its philosophy! ADC seeks to teach more than dance technique in its facility, and is founded on 10 pillars of education. It is our belief that dance can teach much more than dance steps and the lessons learned can be a strong influence on a child’s future. 1. Responsibility – ADC encourages students to take responsibility for their own actions, developing pride in their accomplishments and accountability for their mistakes. 2. Maturity – We strive to foster an environment that allows students to flourish as individuals and mature into the best versions of themselves. Students are asked to keep up with their personal belongings, take care of their environment and fellow dancers, come prepared and on time to classes, and take responsibility for their schedule. 3. Discipline– Dance fosters self-discipline through training and focus in class. Students learn that hard work brings about results. 4. 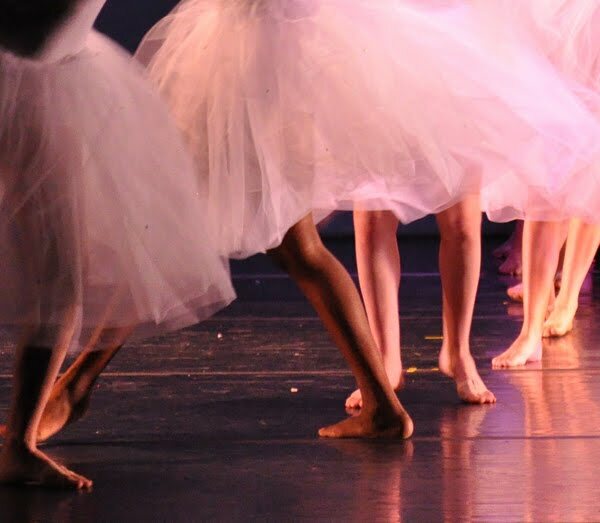 Teamwork – Dance is a social activity, and students are encouraged to work together, value other’s opinions, and take turns in leadership positions. 5. Communication Skills– Dance is an art form, and students will learn to communicate abstract thoughts and ideas. Dancers will also communicate with people who hold different points of view and learn to resolve issues in a positive way. 6. Positive Self Image (Body Awareness) – Dance promotes body awareness by allowing the mind to focus on the body. Dancers are encouraged to take pride in the individual uniqueness of their bodies, strive for fitness, and set healthy goals. 7. Goal Setting– ADC seeks to help students set goals for themselves in their dance training, school activities, and their lives. We are committed to giving them the tools to achieve those goals. 8. Respect for Authority– Dance is passed body-to-body; it is not a discipline that can be learned from a book. Respect for authority and experience is especially developed in this field that is nearly impossible to self-teach. 9. Patience– Dance is not learned overnight. Through goal setting and discipline, students learn to be patient with themselves and with their peers. 10. Ability to accept criticism– Students learn that critique is necessary for improvement and learn to view criticism positively. Previous Post: « Who are Laban and Bartenieff?